Looking for a photographer for your sport league? 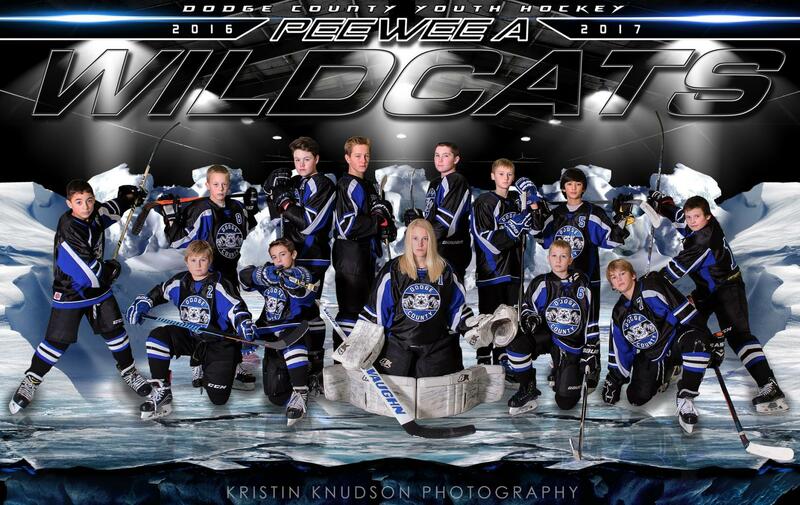 Kristin will work with you to ensure an organized and smooth picture day for everything from team and individual work to the creation of a custom extreme team banner. Think a “smooth” picture day isn’t possible? Kristin and her team have this covered! Contact Kristin to find out how your organization can earn back a portion of picture day profits.